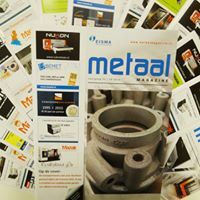 Metaal is a Dutch publication that provides objective and reliable information concerning the metalworking and manufacturing. Metaal Magazine is strong in Technology. Subscribers get objective and reliable information about technical development, products and services which are important for the metal industry.